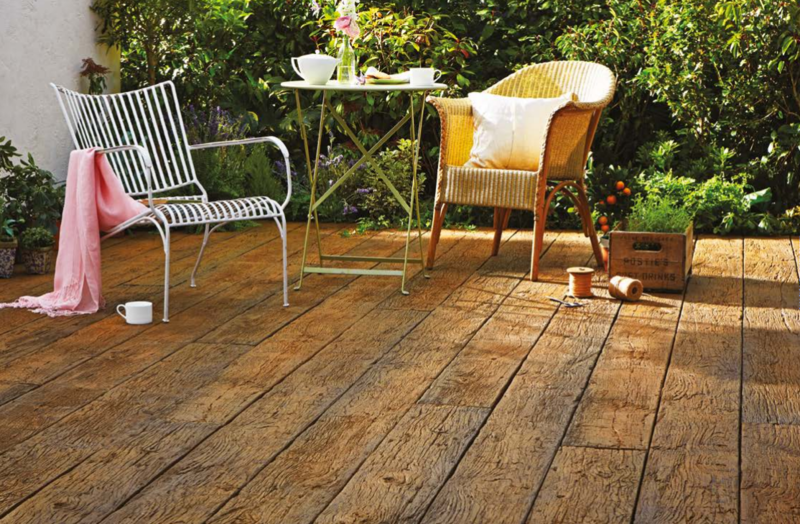 Millboard is a unique non-wood decking which perfectly replicates the visual appeal of natural timber, but boasts superior performance. 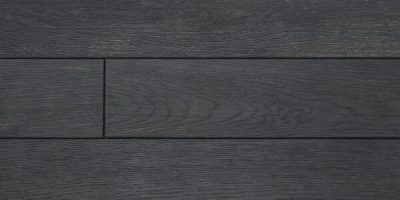 K A Design & Build welcome to our range of composite Caravan and Holiday Home Upvc decking products we supply and fit across Kent. 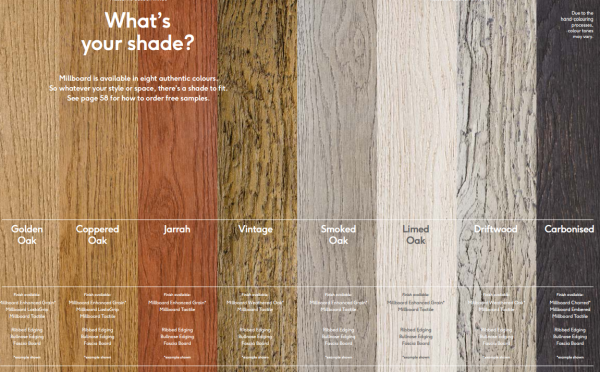 We have a huge range of colours and styles of decking boards to suit all budgets. Here at K A Design & Build we pride ourselves on our professional & bespoke measuring service. Each project is carefully crafted and fitted by an Approved Installation Team. 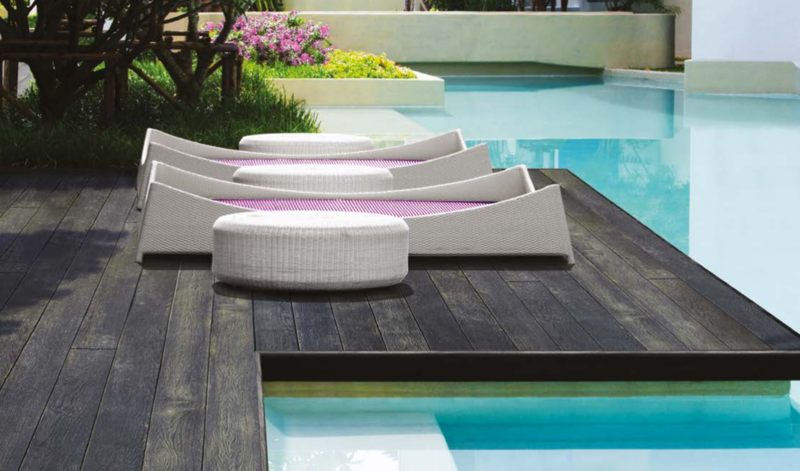 K A Design & Build are proud to be Approved Installers of the Millboard product. Millboard today styles the back gardens of luxury homes, paths of zoos, decks of expensive holiday hotels and stylish homes. From Holiday Homes, Back Gardens, Hotel Areas, Driveways and Swimming Pool areas K A Design And Build can help as your one stop shop from supply to installation. 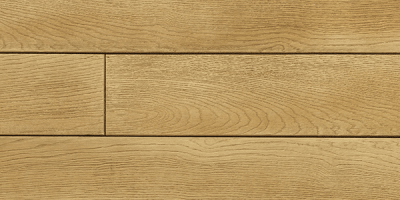 Looking for Caravan Decking Verandas, Sun Deck or Skirting In Kent? 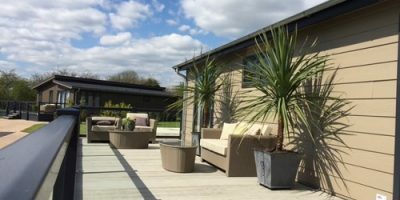 K A Design & Build are Approved Professional Caravan Decking & Veranda Builders based in Kent and cover the whole of the South East. 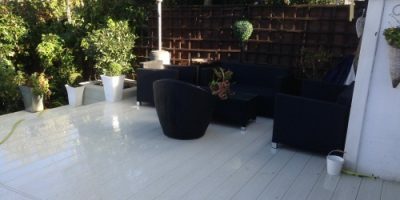 We offer a bespoke Plastic PVC vinyl and composite decking, veranda, skirting, fence and gate systems across Kent & The South East. Our aim is to enhance the outdoor lifestyle of you static caravan by supplying the very highest quality and specification of maintenance free products and through our network of approved manufacturers. We offer a full design and installation services across the Kent and South East area. 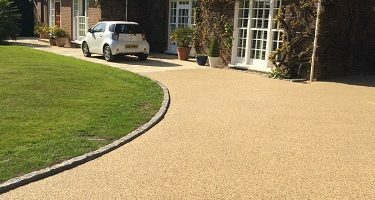 Our beautiful resin bound driveways, patios and pathways blend beautiful looks with a fully permeable, hardwearing surface and there’s no need to apply for planning permission. 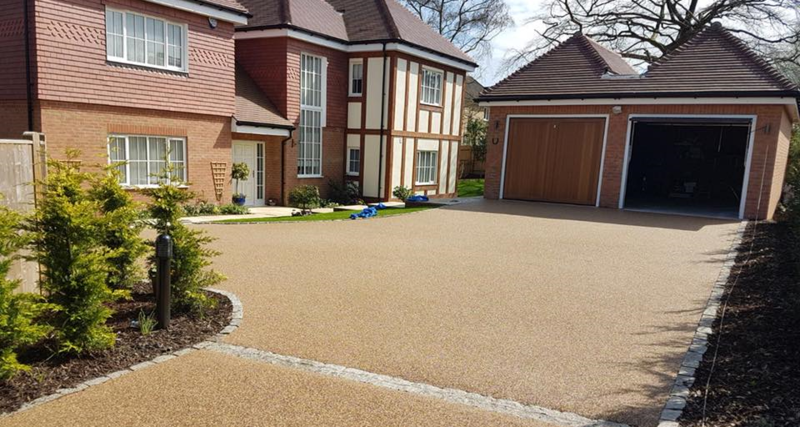 An absolutely stunning alternative to loose gravel, concrete, and brick, a resin bonded driveway, patio or pathway needs little maintenance and once its laid and fitted it will give you many years of outstanding performance. Our approved installers across Kent and the South East can help with any design or project. Call or send us your design for a free pre-survey estimate. K A Design & Build supply and install veranda & decking systems in a stylish modular designs. Exceptionally strong & fire resistant, with a 10 year + durability. 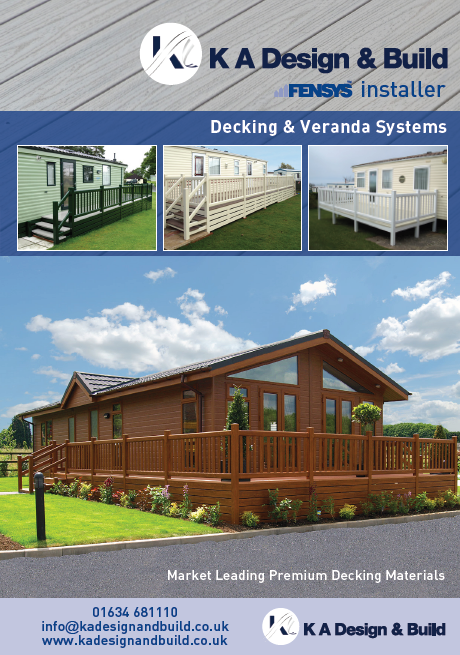 K A Design & Builds caravan decking, Skirting & verandas are virtually maintenance free with wipe clean surfaces. Colours can be mixed to create attractive contrasts and matching caravan skirting, fencing, steps & gates in Kent and the South East to achieve a top quality look to be proud of. 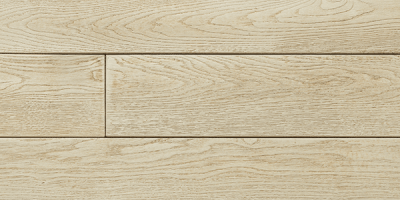 K A Design & Build offers a range of Premium decking boards, Verandas and Caravan Skirting. Offering defining quality and an unrivaled specification, this advanced products are designed to give a premium appearance whilst being engineered to meet your needs for many years of untroubled enjoyment. SIMPLY THE BEST.